Welcome to the Growthfunda Interviews, Storytelling series called as a Growth Stories. Today I am sharing an interview of the man who was running into RAT RACE of 9-5 job but escape that RAT RACE with his existing skills & making money blogging by converting his skills into an online business. 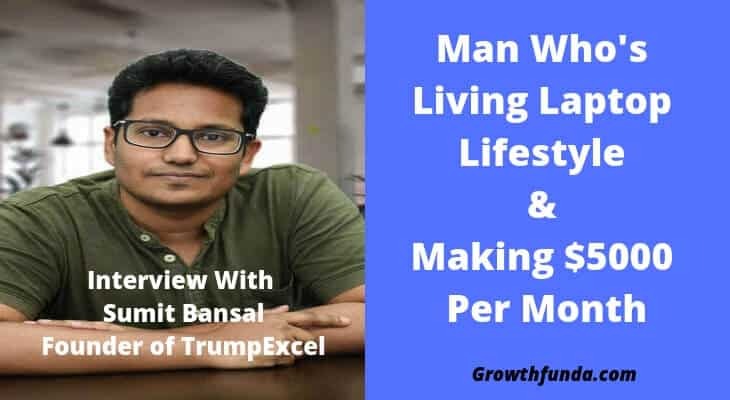 Sumit story kept me speechless when I got to know about his income numbers of $5000/m + through TrumpExcel.com – top excel blog. 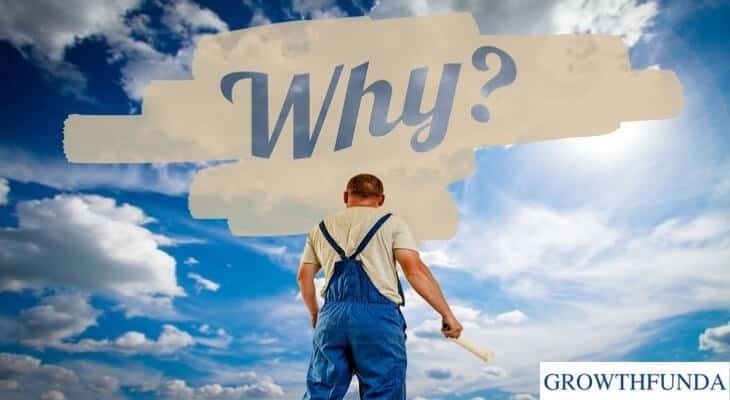 Everyone has different reasons to start a business. I do have. because I have seen and experience the recession period. because I am passionate about it. because I wanna be my own BOSS. because I want to roam around the world. because I don’t like to trade my time for money. because no one became a millionaire by doing 9–5 job. because the organization doesn’t care about our creativity. because of uncertainty when will an organization stops loving me. because I want FREEDOM in terms of TIME and MONEY. because in current scenario 9–5 job is not a 9–5, it’s 24*7.
because I want to spend time with my family, friends and loved ones. because I know my day job won’t be fulfilling all my dreams in near future. because I want to escape from the RAT race of 9–5 job and build my own empire.